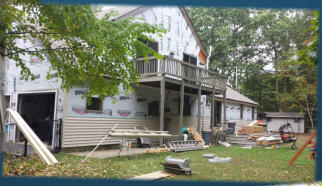 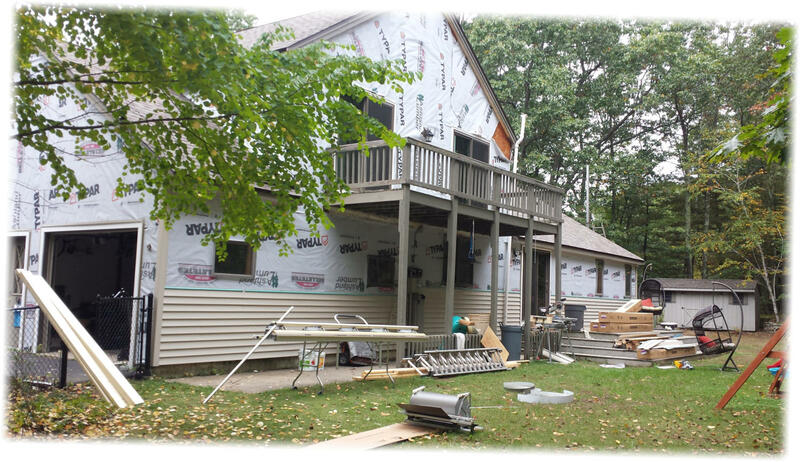 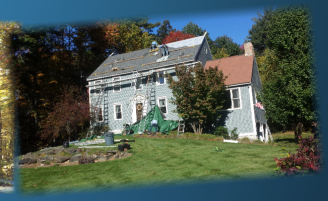 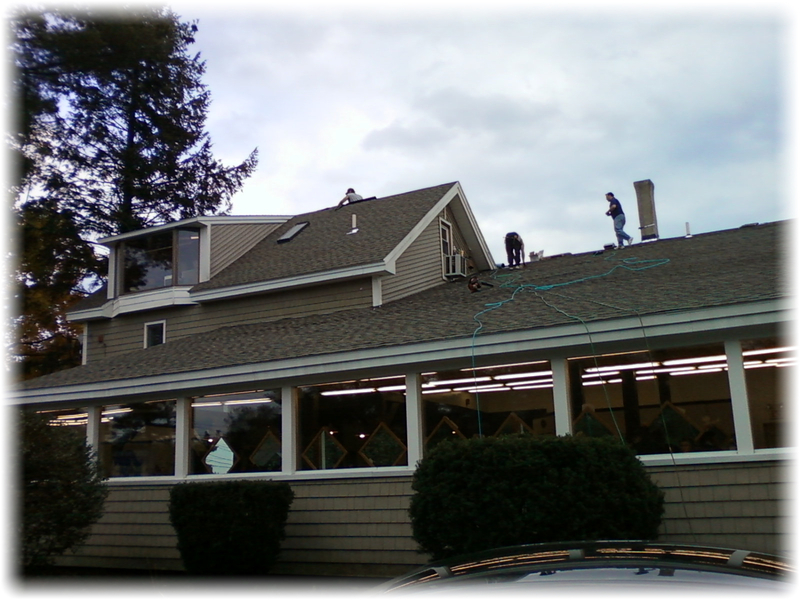 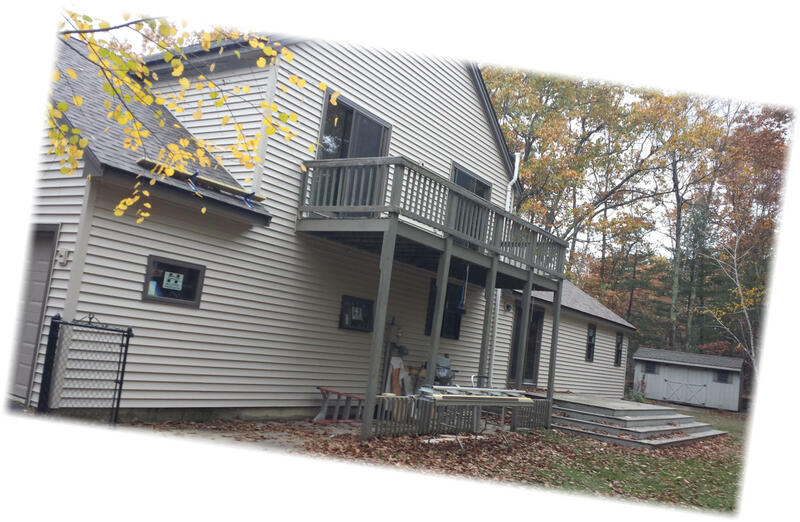 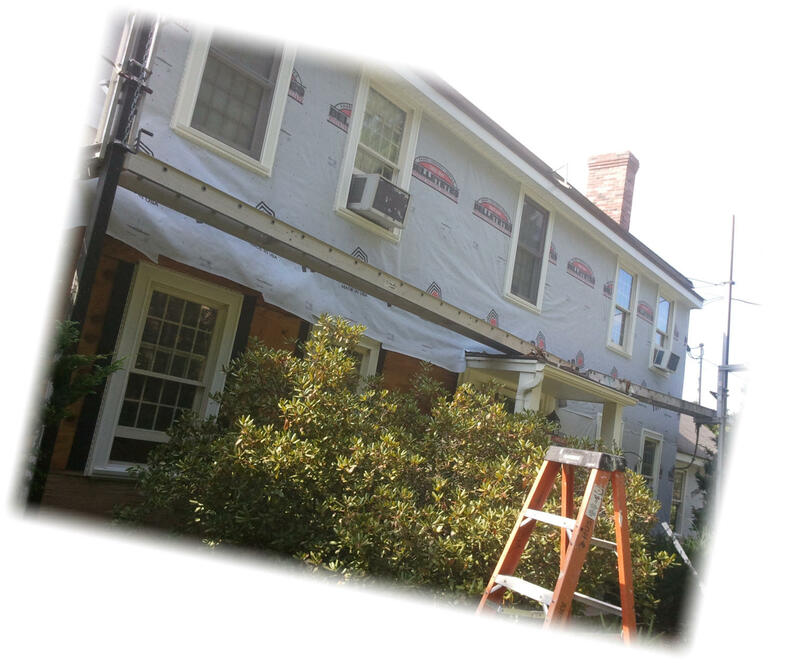 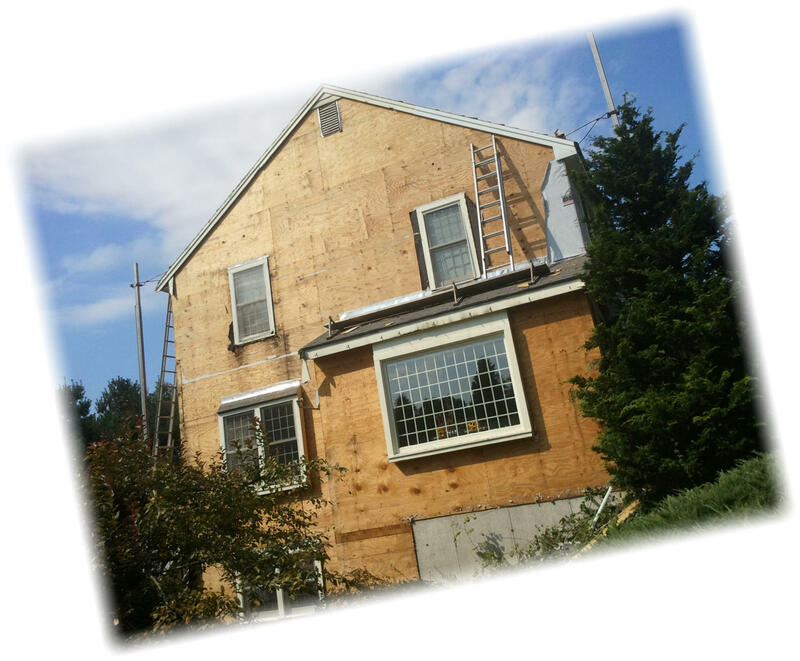 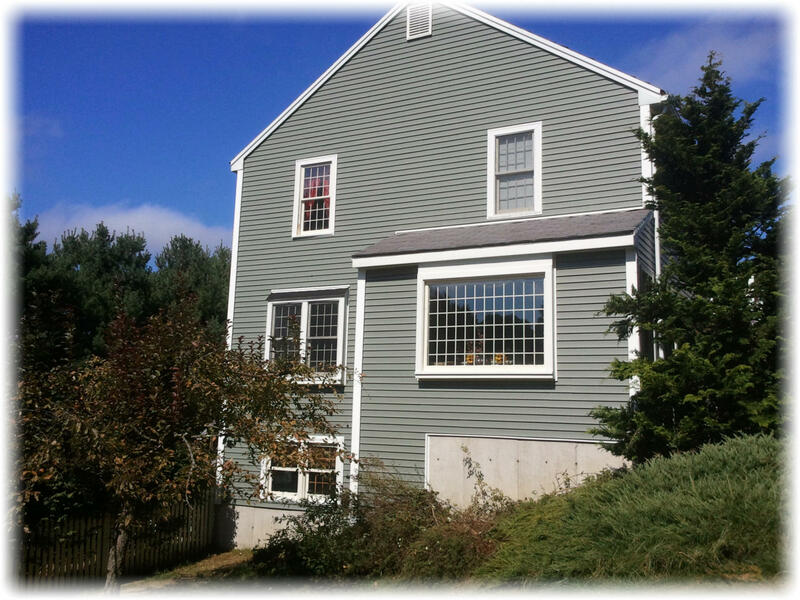 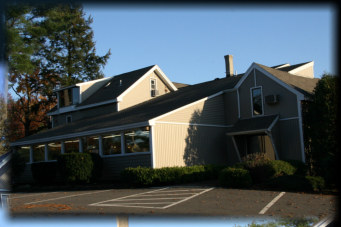 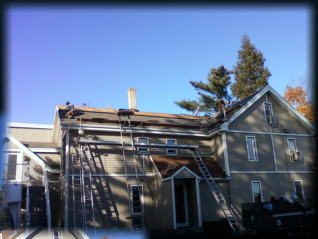 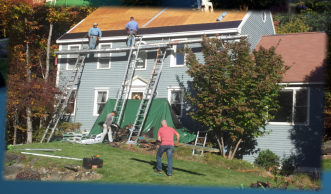 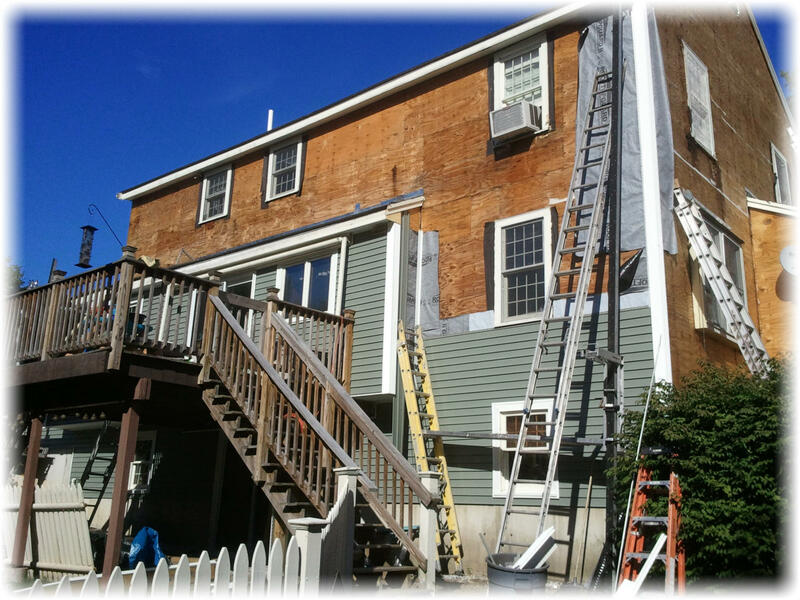 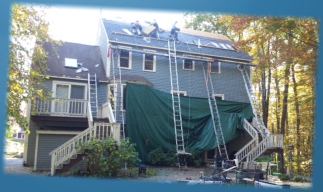 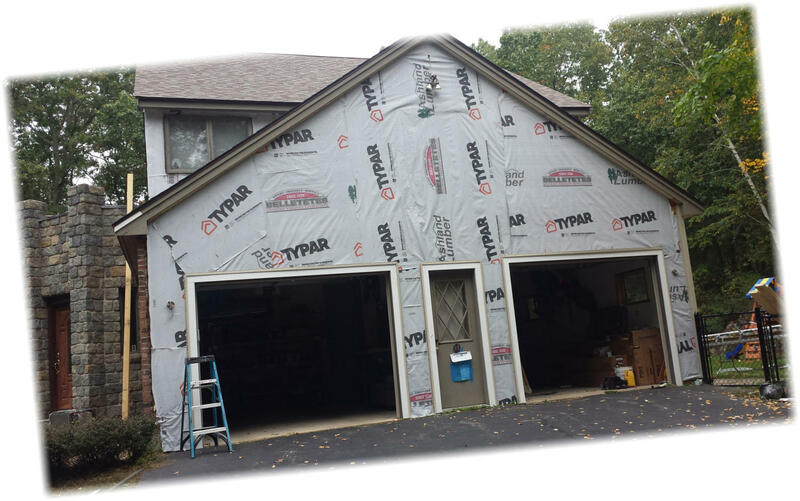 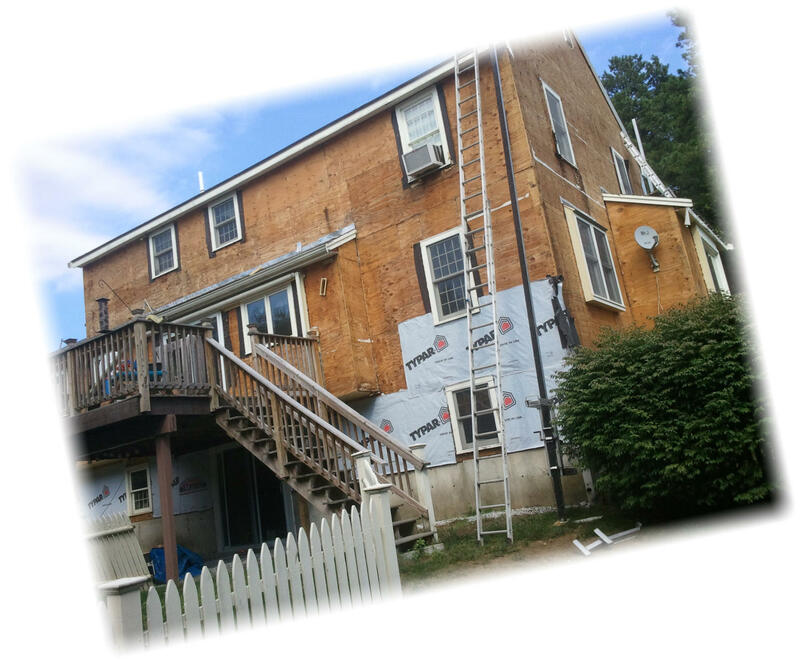 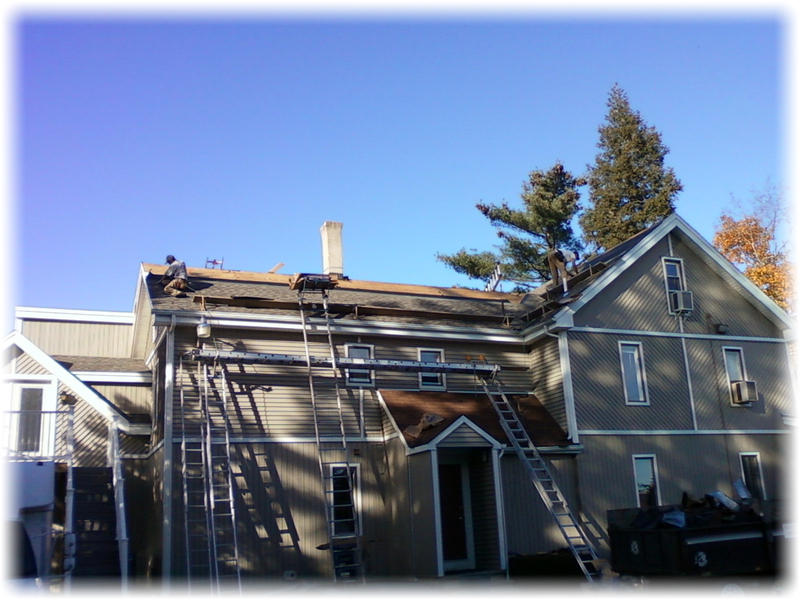 This project consisted of stripping all the existing siding, making several sheathing repairs, installing all new Harvey windows and residing the home. 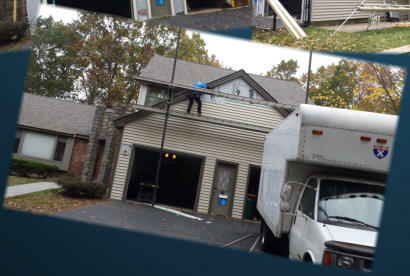 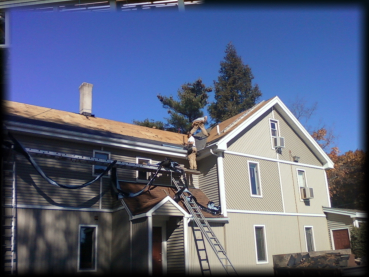 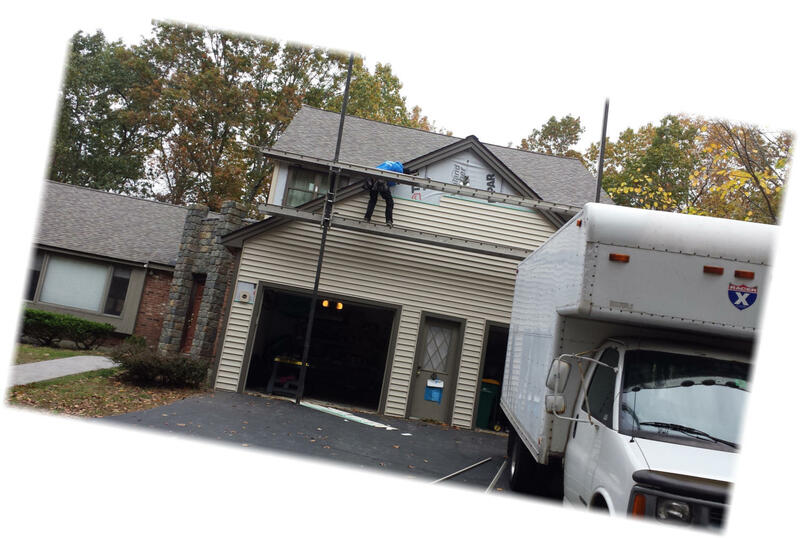 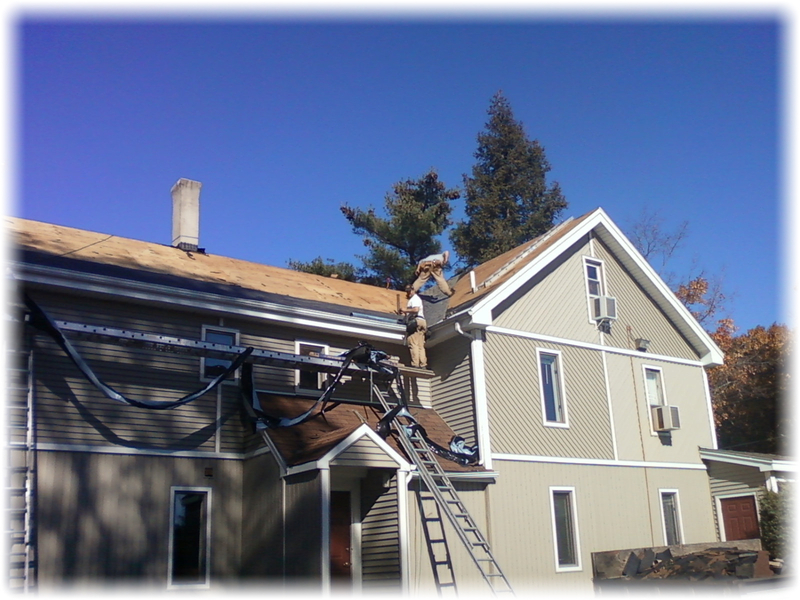 Rubber roof repairs were also made in locations that were leaking at the entry way. 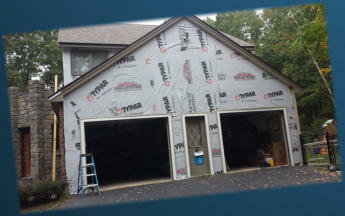 the entry way was stripped and new walls were installed along with tile flooring. 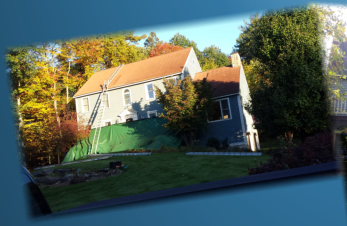 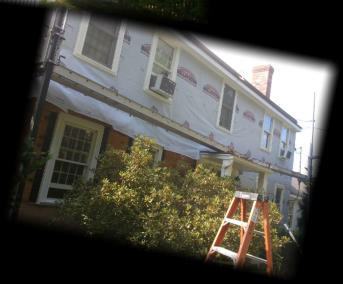 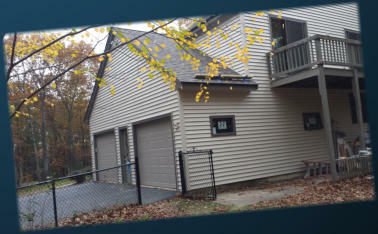 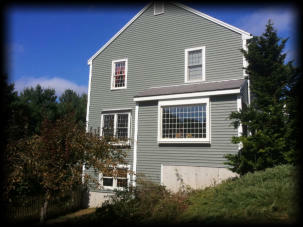 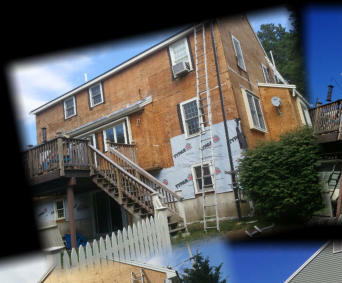 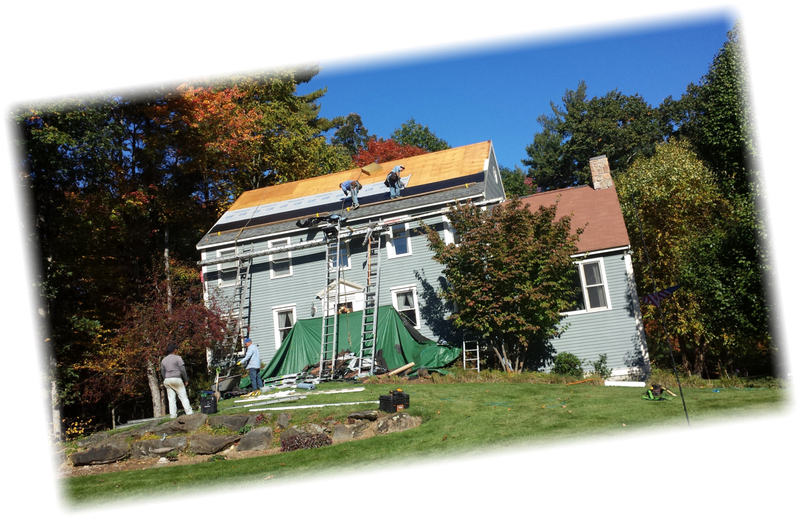 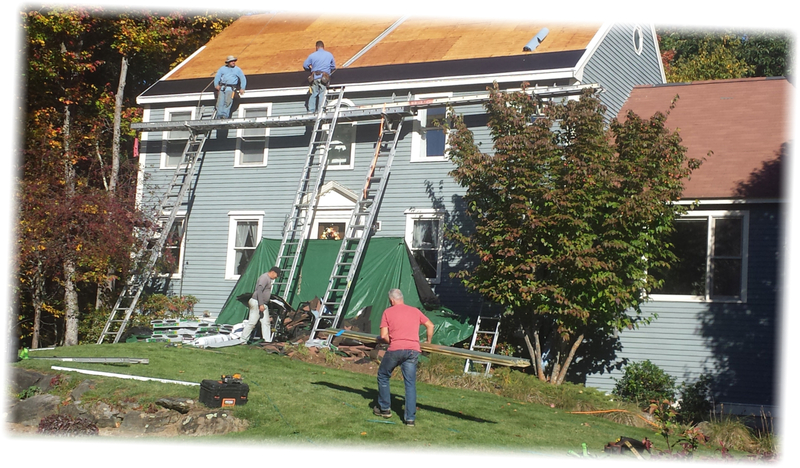 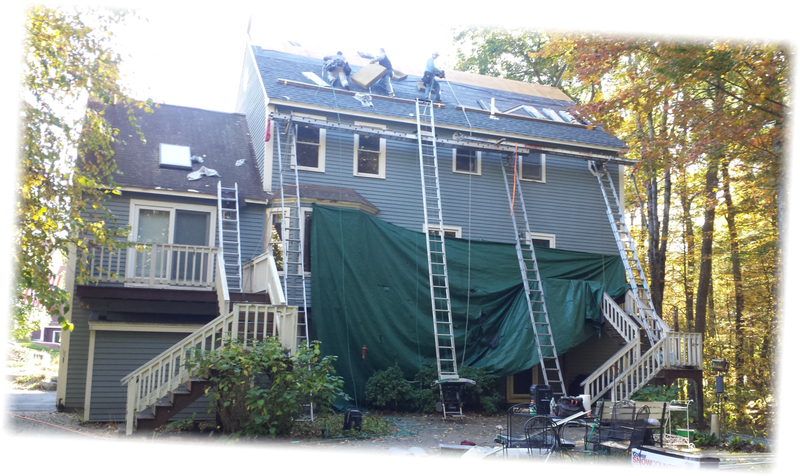 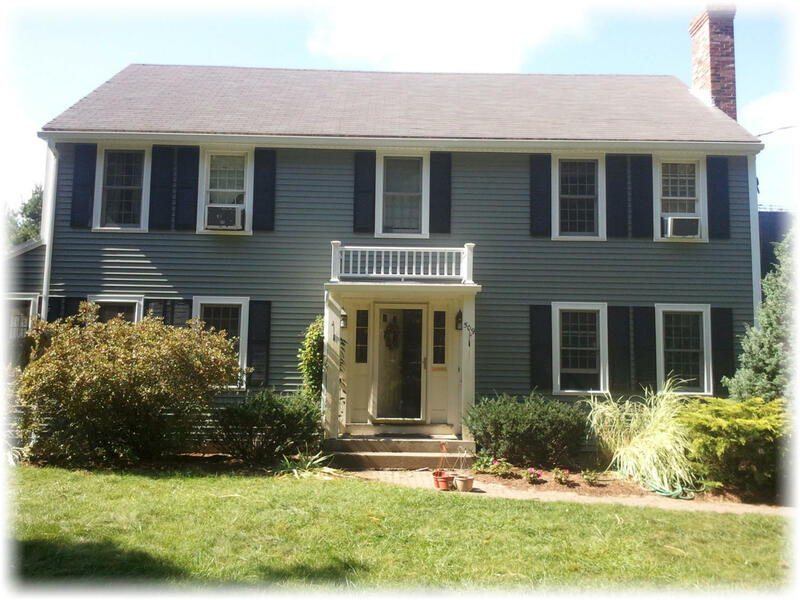 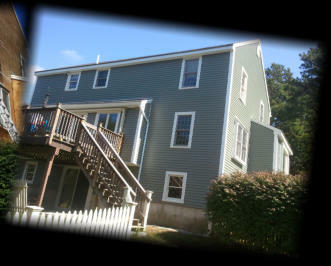 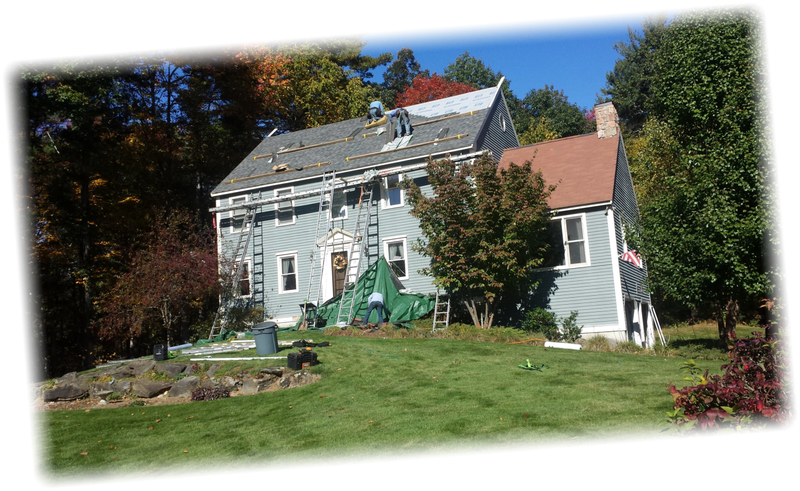 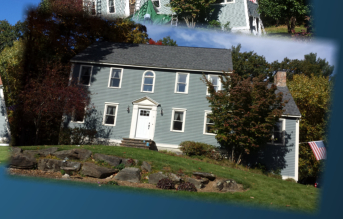 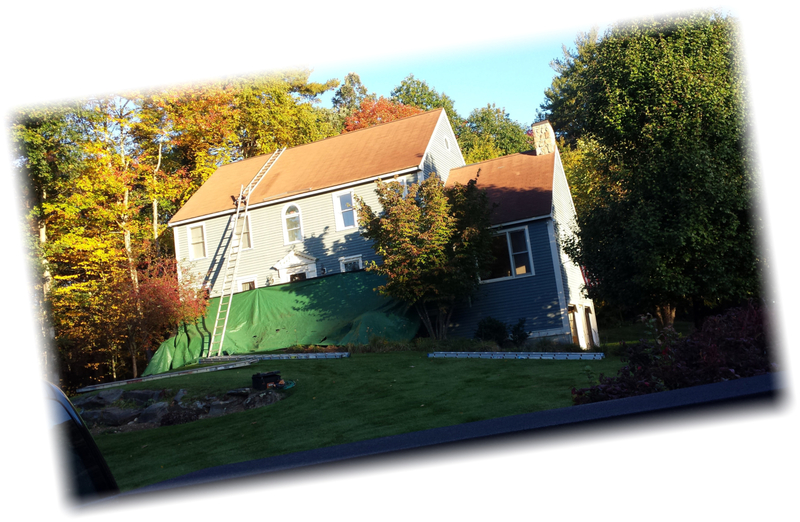 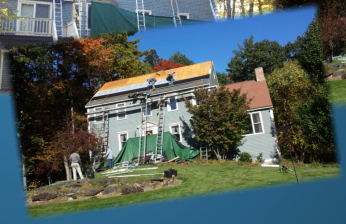 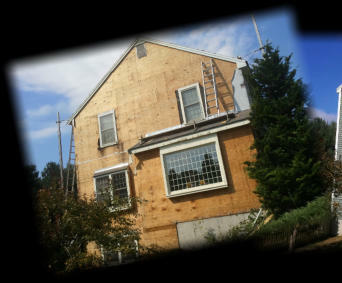 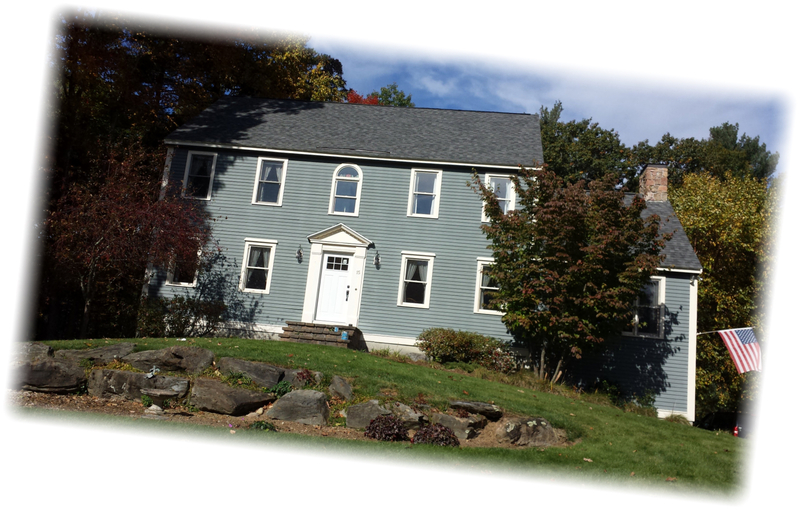 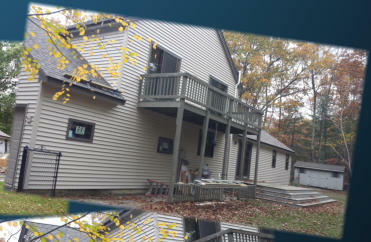 This home had a fiber board siding that was weathered and failing in most area’s. 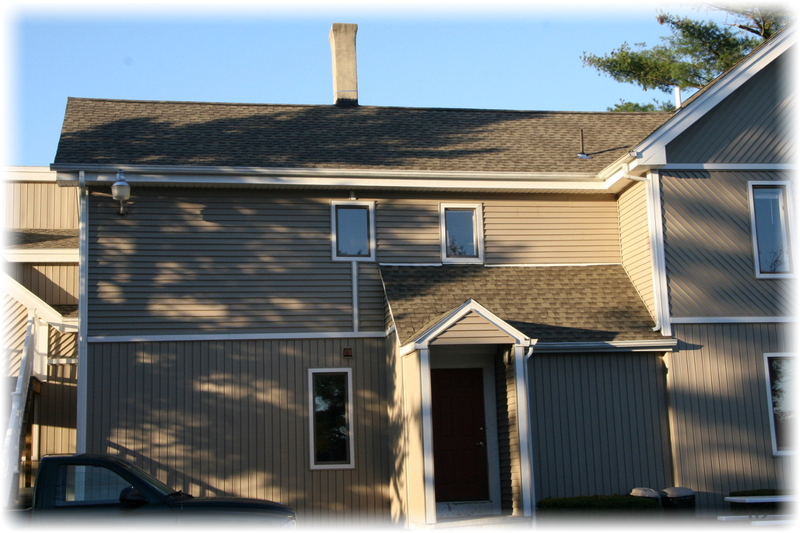 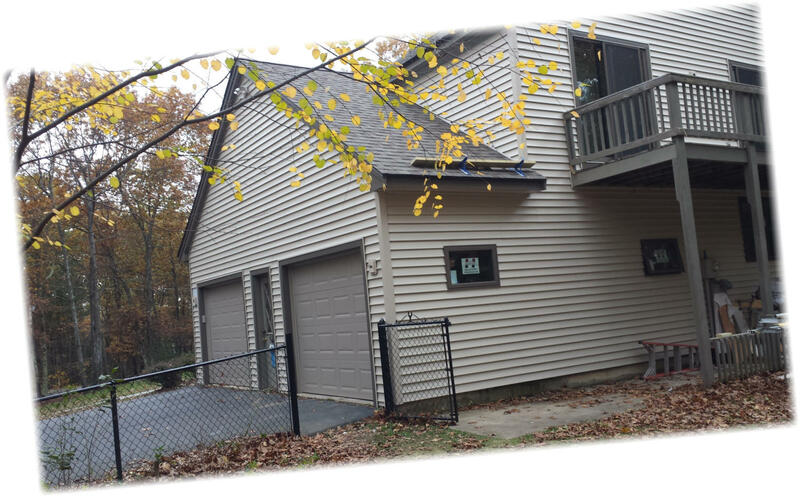 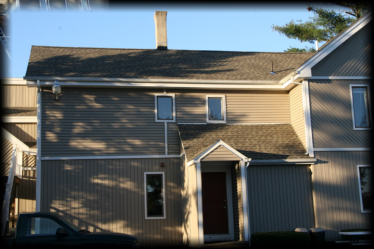 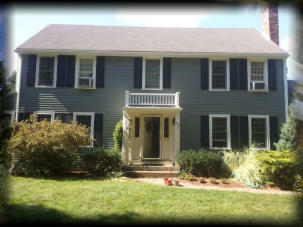 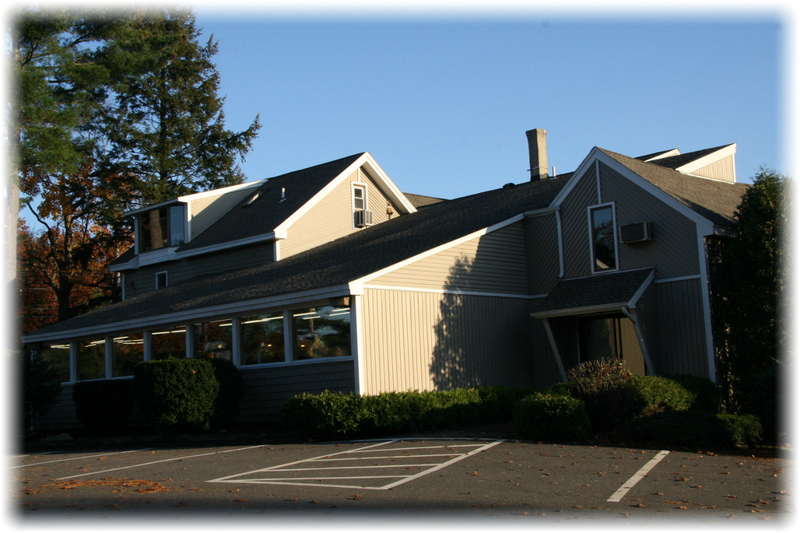 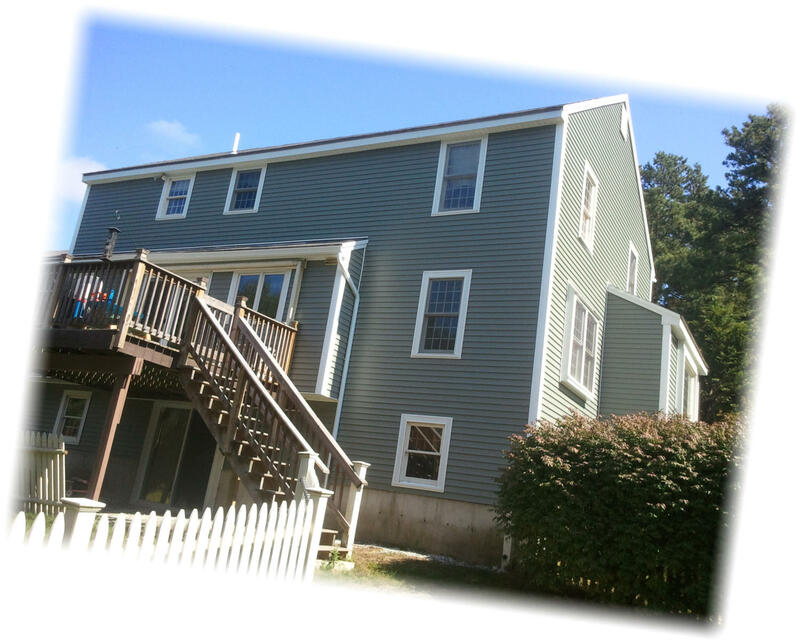 The siding was stripped off and new vinyl siding was installed along with a new front entryway.